Are we missing your favorite lakefront dining spot or patio location? Tell us and we'll add it to our list!!!! 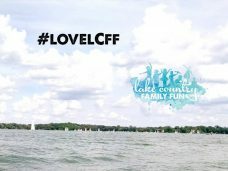 Check out tons of date ideas in Lake Country or Waukesha County grouped by cateogory. Get to know the Lakes of Lake Country and Waukesha County with this great guide.